When would you like to stay in hotel Pampa Plaza Hotel? 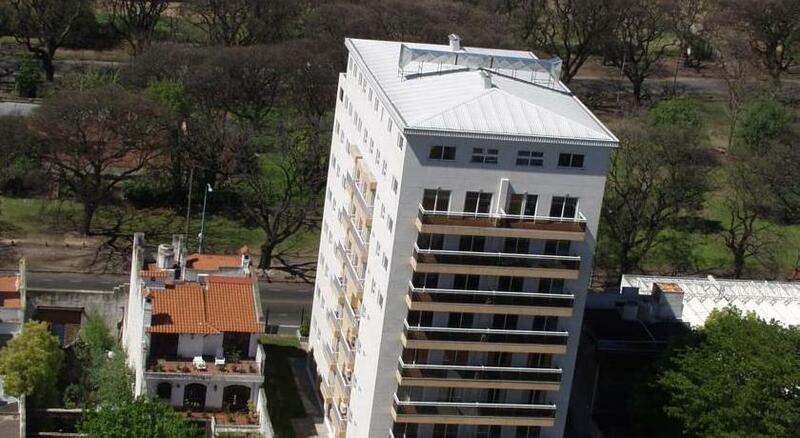 Pampa Plaza Hotel is located in the peaceful Belgrano neighbourhood, overlooking the picturesque Palermo Lake and golf course. 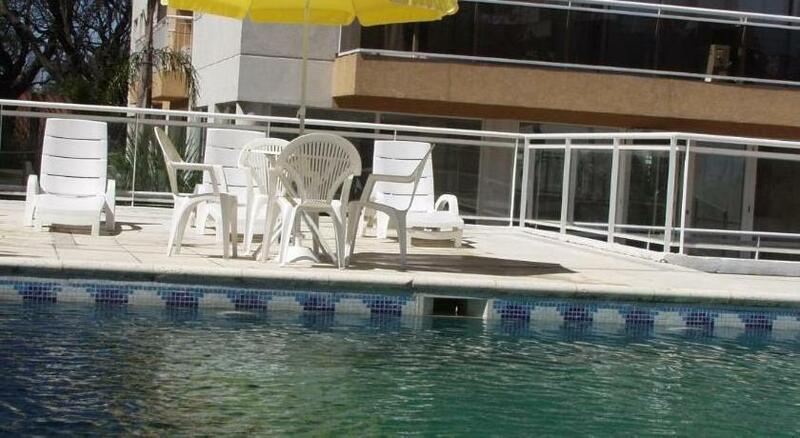 It offers contemporary apartments with kitchens, an outdoor pool and free Wi-Fi. The spacious rooms and apartments at Pampa Plaza have tasteful wooden floors and modern furniture. All feature an American breakfast bar, air conditioning and private balconies with views of the pool. 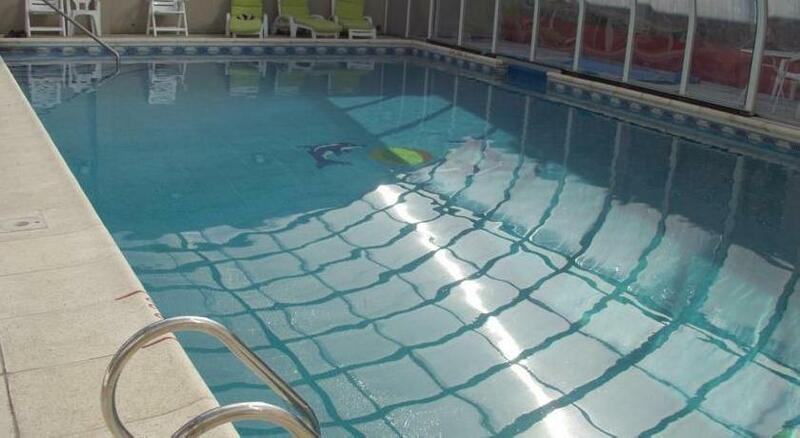 Guests at Pampa Plaza Hotel can make use of the well-equipped gym and Finish sauna. They can then relax afterwards with a perfumed oil massage at the wellness spa. A breakfast buffet with tropical fruits, cakes and pastries is served daily. For dining, the hotel is 2-blocks from Pampa Street, which offers lively restaurants, bars and entertainment options. Pampa Plaza Hotel is situated 2 km from Jorge Newberry Airport. Free parking is provided. We have included all charges and information provided to us by Pampa Plaza Hotel. However, charges can vary, for example, based on length of stay or the room you book.